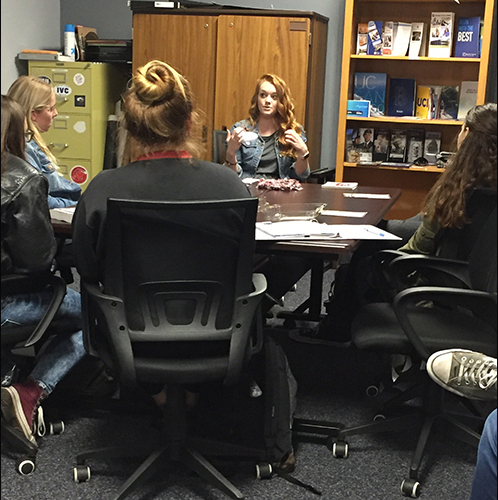 Washington State Rep, Sara Fiksdal stopped by Foothill this week to meet with students who were admitted to the University. We have 19 of our students who have been admitted. She was able to answer questions that students had and go over the next steps to make for an easy transition process.